Welcome to our Math Tutorial videos page! 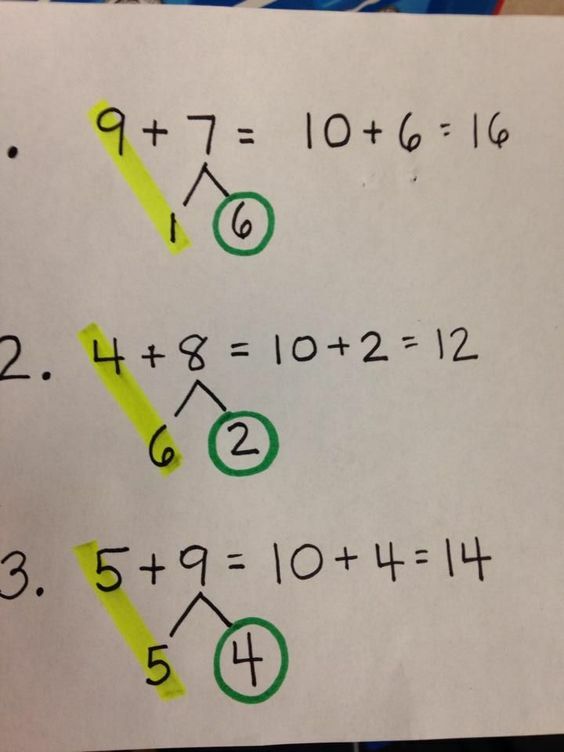 The way that we teach math in first grade has changed over the years. A growing body of research supports teaching for conceptual understanding rather that simply memorizing algorithms and formulas. The purpose of this page is to help create a link between the way we as adults learned math and the things our students are currently doing in class. Here are a few ways the students learn about to add and subtract. Friendly ten! Once they learn how to make ten when adding then we teach them how to do it with bigger multiples of ten towards the end of the year! Subtraction backing down through ten. Once they know how to subtract to get to their friendly ten then we teach them how to do it with larger numbers...subtracting back to get to multiples of ten.